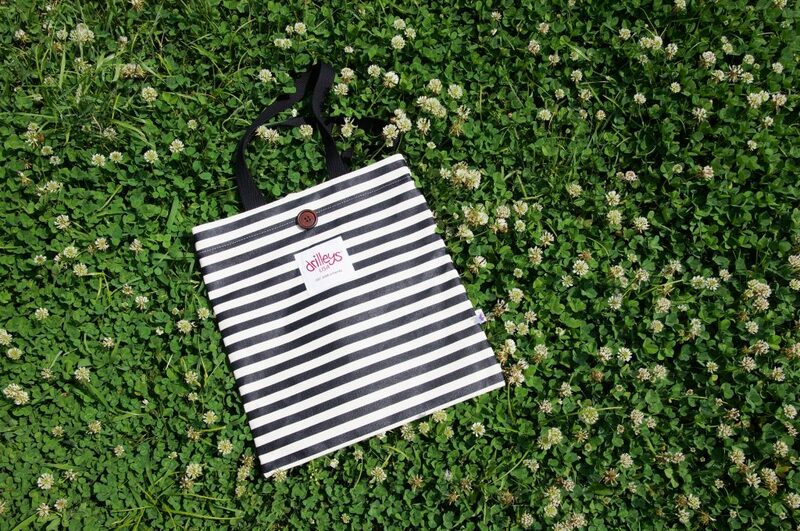 Drilley’s is one brand that takes its mission as an eco friendly brand very seriously. The brand does not offer a wide range of products, but it makes those it does count. It has two main products: comfortable slip-on shoes, and eco bags. Espadrilles are a light, slip-on shoe great for warmer weather and wearing inside the house. As an eco friendly brand, Drilley’s ensures that all the materials, from organic canvas uppers to natural jute fibers for the soles. Their shoes come in a variety of colors, some bright and patterned, others more natural. But all of them are hand-dyed with natural ingredients. The brand’s commitment to being eco friendly extends to the production process, with a zero-waste policy. Besides espadrilles, the brand offers a similar alpargata, which has an extra piece of material across the toe. It also has an elastic over the arch of the foot. Altogether a slightly more durable, adjustable version of the espadrille. Drilley’s offers a slightly different version of the traditional eco canvas with a sturdier base. The eco bags, shoulder bags, and totes use excess industrial grade canvas. That gives it an extra boost of strength and durability, and also ensures that the extra material doesn’t go to waste. There are three main styles of bags in the collection – a slim tote, a shopping bag, and a shoulder bag. They keep much of the same effortless charm that made Drilley’s famous with the espadrilles. Drilley’s is a casual, fun-loving eco friendly brand. It takes its products seriously, but the products themselves aren’t serious. They are bright and fun, perfect for summer and the coming warm weather. As a hint, both the shoes and the bags are great on the beach! Find out more at www.drilleys.com and enjoy guilt-free shopping! Share the post "Eco Friendly Brand for Shoes and Bags"
Posted in Blog and tagged comfortable shoes, drilleys, eco canvas bags, eco friendly bags, eco friendly brand, eco friendly shoes, handmade shoes, slip on shoes, summer bags, summer shoes. Bookmark the permalink.